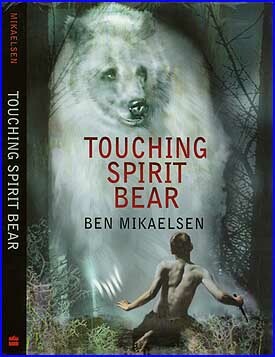 Each group is assigned a topic that relates to the novel, Touching Spirit Bear. The group is to do thorough research over their topic and present their findings to their peers. The purpose of this task is to make sure everyone has the background information needed to fully understand the novel they will read. Each group will be given three days to research and three days to prepare their presentation. Research requirements will be found on each of the topic pages. You will use Noodle Tools to create your bibliography and take notes.